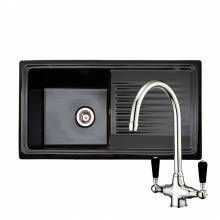 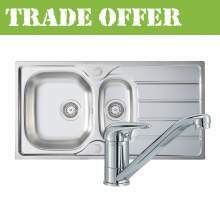 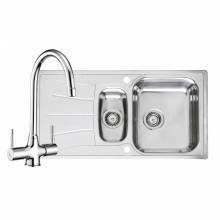 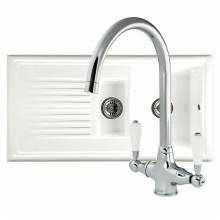 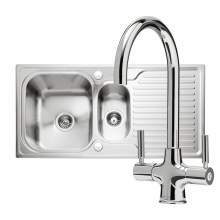 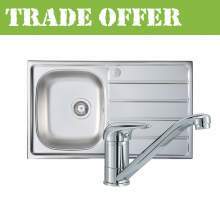 For a LIMITED PERIOD we are offering an amazing range of kitchen sink and tap packs at fantastic discounted prices. 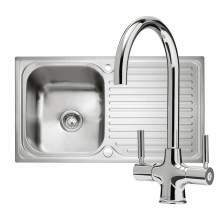 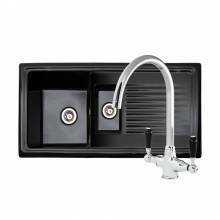 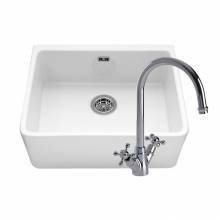 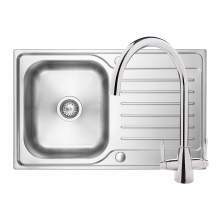 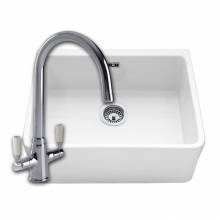 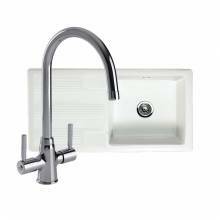 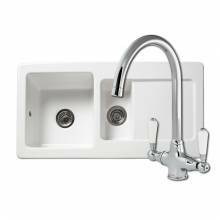 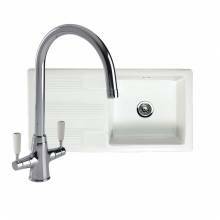 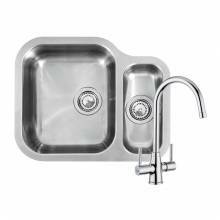 Our range of kitchen sinks are supplied with a suitable kitchen tap, all in a single box, ready for installation. 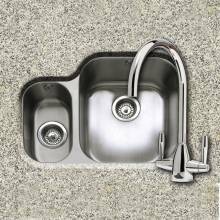 All of the kitchen sinks come complete with wastes, overflow and fixing clips and the kitchen taps complete with fixing kit and tail pipes. 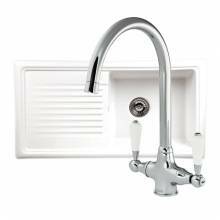 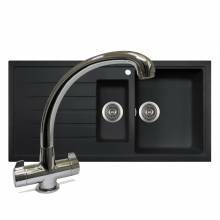 High quality kitchen sink and tap packs are a convenient and cost effective way to achieve the most effective look with minimal effort. 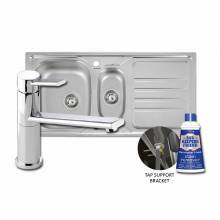 Some packs are also available with matching accessories. 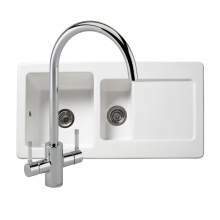 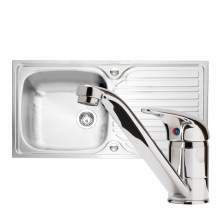 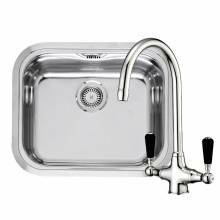 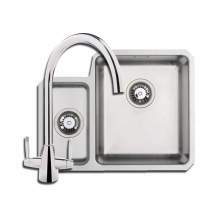 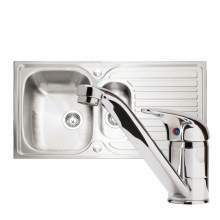 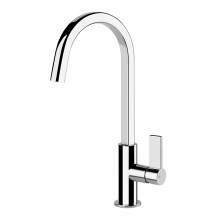 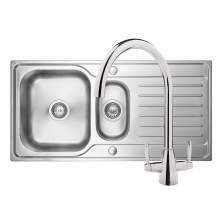 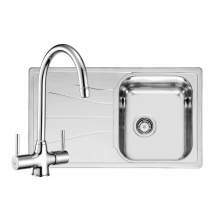 The range of kitchen sink and kitchen taps are also available in different styles. 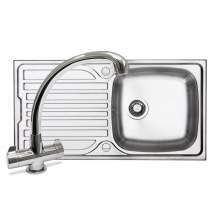 Undermount, inset and sit-on are the most popular choice.